Yaletown Flower Co. brings us Grape God dense sticky large nugs with lots of crystal and that rank grape god nose!! 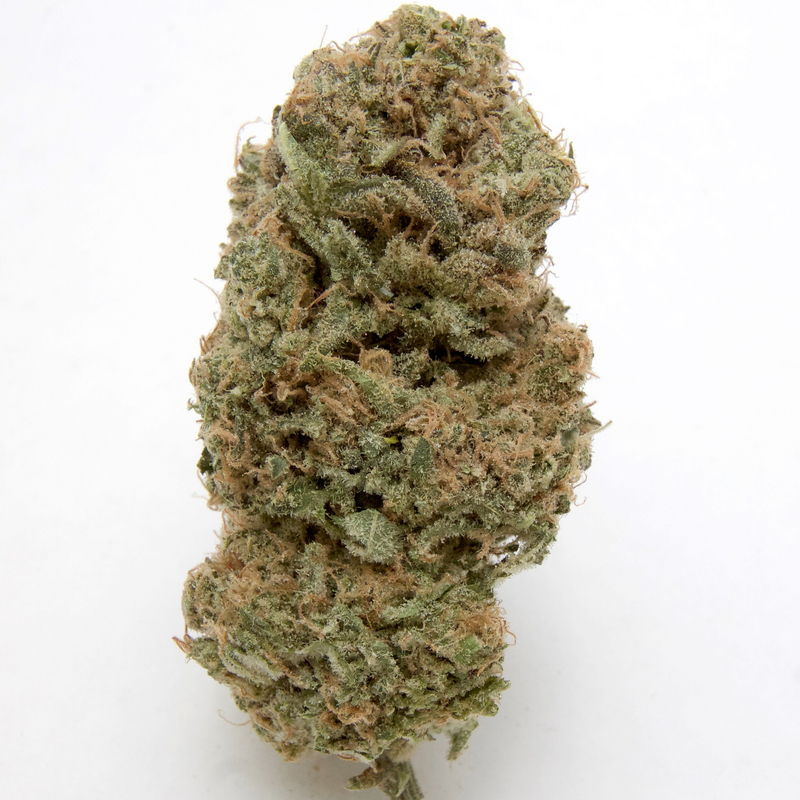 Grape God is an indica dominant hybrid that combines God Bud and Grapefruit genetics. As its name suggests, this strain has a sweet grape aroma with earthy notes that activate on the exhale. Powerful, long-lasting euphoria knocks out stress, leaving your mood elevated and your body relaxed.